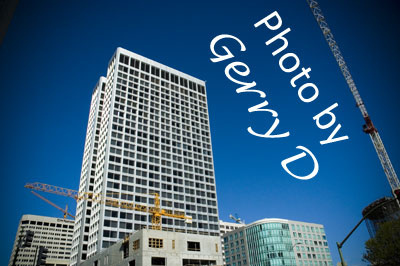 The Ordway building is the tallest building in Oakland and tallest building in the Bay Area outside of San Francisco. It is 28 floors high and was built in 1970. The Architecture for this building was Skidmore, Owings & Merrill. It will remain the tallest building for a while, other buildings are in the works but have yet to gain approval. There is a group of cry babies complaining about Oakland having tall buildings. Oakland is awesome, let it reach for the sky.